Ms. America wearing a CCC necklace! Winner of Ms. America, Nicole Rash, is seen at Victor Hugo Zayas’s exhibit and showing support to the arts. She is wearing a beautiful one-of-a-kind necklace designed and created by Charli Eaton of CrushCrush Couture. Categories: Uncategorized | Tags: 2012, a, acrylic, america, art, crystals, fashion, ms, necklace, nicole, pageant, pearls, philanthropy, rash, stones, winner | Permalink. Be good to yourself, and give to someone in need, all at the same time. With our wide selection of hand-picked jewelry, you are sure to find the right piece for any occasion. Our new multi-chain necklaces are adorned with colorful stones and are gold plated. You can find them here! With 25% of your purchase going to a charity of your choosing, you can feel good about your purchase, and give back to those in need. Categories: Uncategorized | Tags: 2012, accessories, braceslets, cause jewelry, charity, charli eaton, clasp, crushcrush, CrushCrush Couture, crystals, earrings, fashion, fashion jewelry, gold, gold-plated, hypoallergenic, jewelry, jewelry design, necklace, pearls, rhinestones, rings, shiny, shopping, turquoise | Permalink. 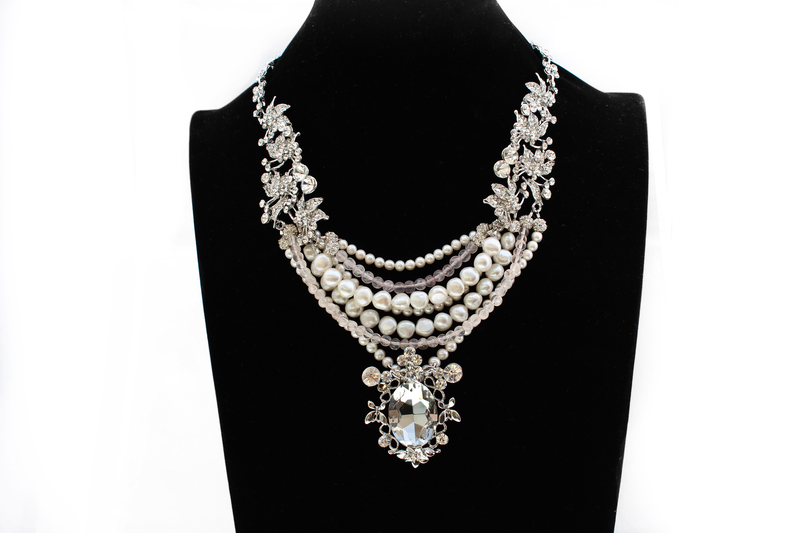 Trendy New Necklaces at CrushCrush Couture! Fresh new necklaces at CrushCrush Couture! 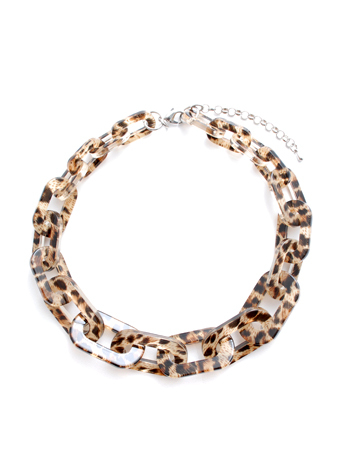 Come check out our selection of new trendy chain link necklaces. With several colors and patterns available, these fun necklaces are sure to make any springtime outfit pop. As always, 25% of your purchase is donated to a charity of your choosing! Categories: Uncategorized | Tags: braceslets, cause jewelry, chain, chain link, charity, charli eaton, Crush Crush Couture, CrushCrush Couture, happy, leopard print, necklace, pearls, rhinestones, rings, shopping | Permalink. Ms America Pageant – Charli and her daughter presenting neckalce to winner! I was so excited to have my daughter, Nicole, with me at the Ms. America Pageant. Nicole was so excited to present on stage with me the one-of-a-kind necklace I designed and awarded to the new Ms. America winner, Nicole Rash. I love designing and styling – and having my daughter with me makes it a very rewarding experience. Categories: Uncategorized | Tags: 2012, america, charity, fashion, jewelry, miss, ms, necklace, organization, pageant, pearls, rhinestones, winner | Permalink. This past weekend, Charli and CrushCrush had the opportunity to contribute to Jenesse Center’s 2012 Silver Rose Gala and Auction. The event, in part hosted by actress Halle Berry, held a performance by Grammy Award-winning artist Mary J. Blige. The Jenesse Center is one of the oldest domestic violence shelters in all of Los Angeles, and proceeds from the event go to aid men, women, and children who are victims of domestic abuse. This year, CrushCrush had the privilege of donating a stunning black bead scarf necklace to be used in the silent auction. A link to CCC’s Jewely Scarves can be found HERE. Categories: Uncategorized | Tags: auction, bead scarf, black scarf, charity, CrushCrush Couture, domestic violence, engagement, gala, Grammy, Halle Berry, intervention program, Jenesse, Jenesse Center, Mary J Blige, necklace, performance, shelter, silent auction, Silver Rose, Silver Rose Weekend | Permalink.